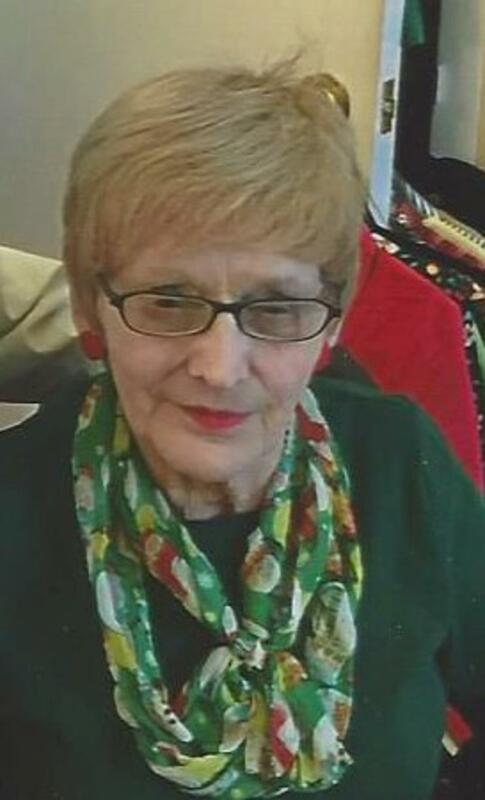 Fannie May Gill, 81, of Quinton and formerly of Bon Air joined her family in Heaven on May 23, 2018. She was the daughter of the late Joseph Lewis Loftis and Jennie Davis Loftis and sister of the late Gracie D. Adams. She is survived by her sister Laverna Fay Burnette and numerous nieces and nephews. She retired as a secretary from the VA Department of Highways after 33 years of service. Graveside funeral services will be held Wednesday, May 30, 2018 at 2:00 p.m. in the Kenbridge Heights Cemetery. Clarke Funeral Home, Kenbridge, Va. in charge of arrangements. On-line condolences can be sent at www.clarkefh.com.